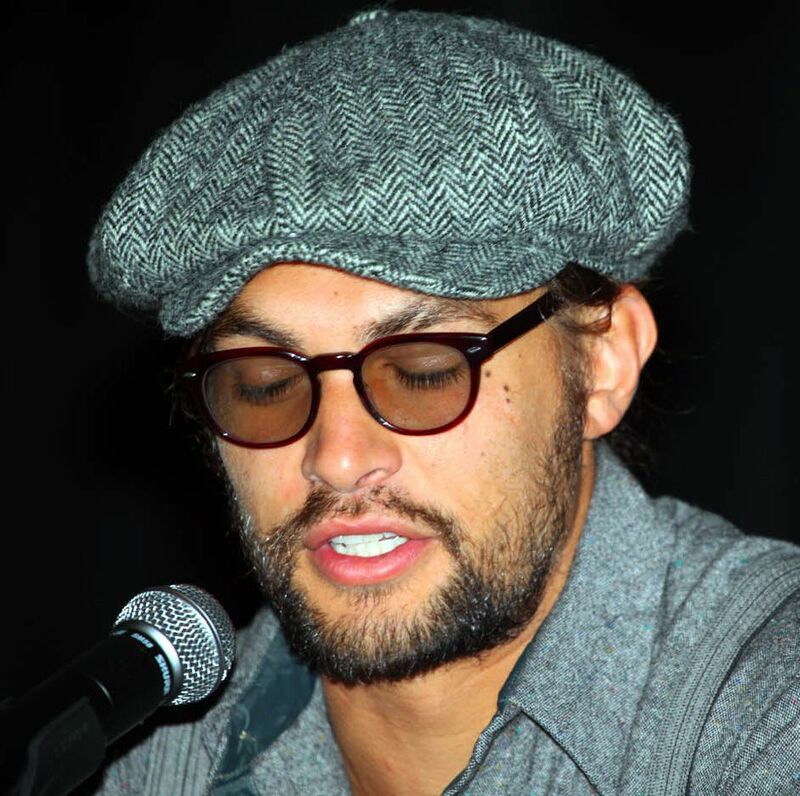 Joseph Jason Namakaeha Momoa (born August 1, 1979) is a Kānaka-American actor, model, and producer. 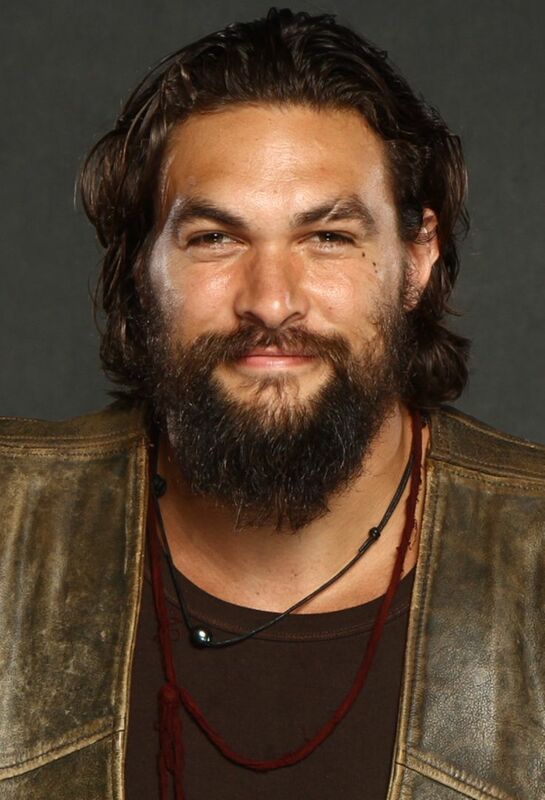 He is known for his television roles as Ronon Dex on the military science fiction television series Stargate Atlantis (2004–2009), Khal Drogo in the HBO fantasy television series Game of Thrones (2011–2012), and as Declan Harp in the Netflix series Frontier (2016–present). 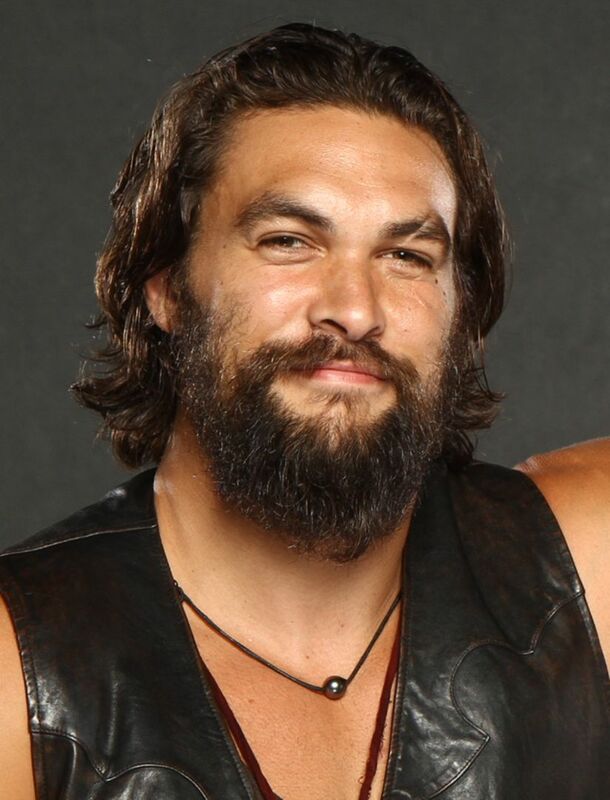 Momoa portrayed the title character in the sword and sorcery film Conan the Barbarian (2011). 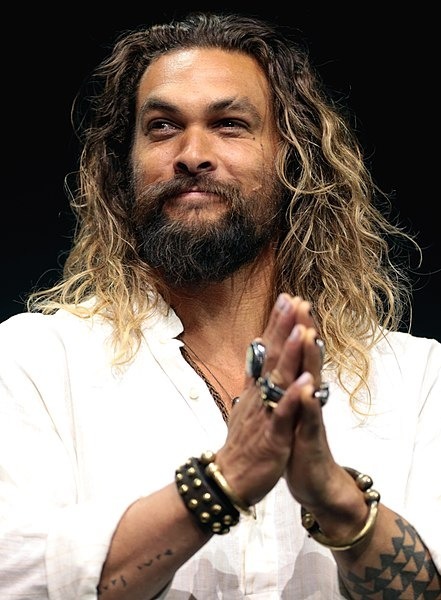 He plays Aquaman in the DC Extended Universe, beginning with the 2016 superhero film Batman v Superman: Dawn of Justice, and then in the 2017 ensemble Justice League and the 2018 solo film Aquaman. Read more on Wikipedia.